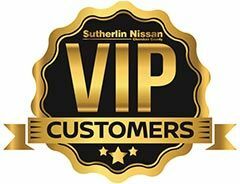 Sutherlin Nissan of Cherokee County invites our Marietta, Georgia neighbors to our new and used dealership to explore the 2019 Nissan Maxima that is available! 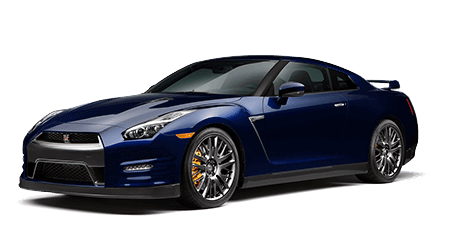 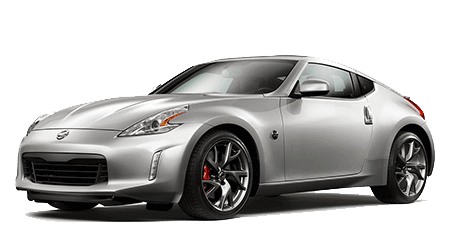 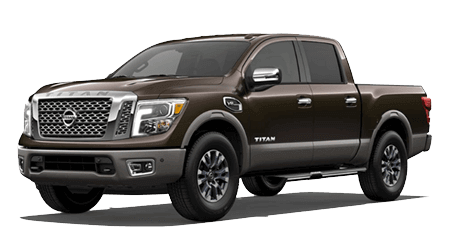 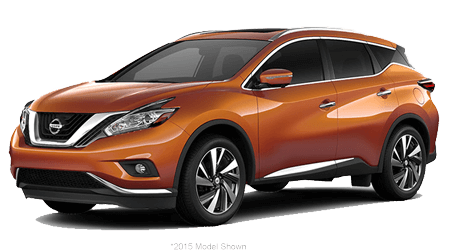 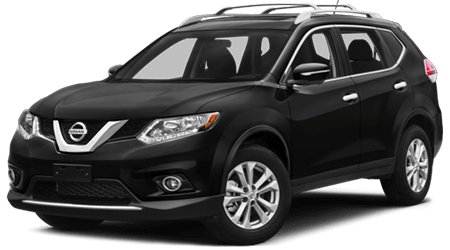 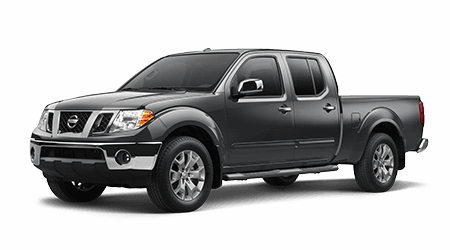 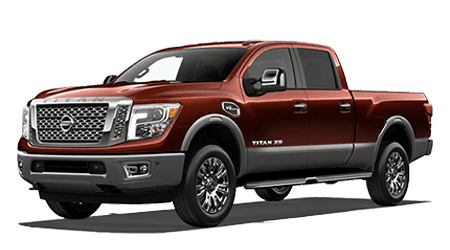 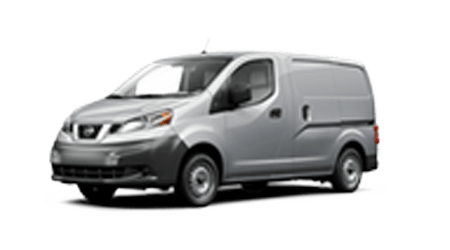 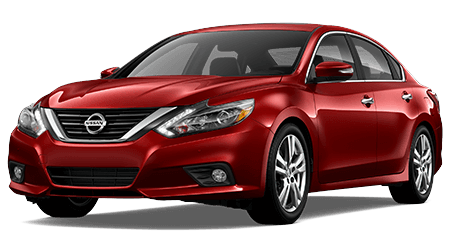 As your local Nissan dealer, we offer competitively priced selections, impressive lease offers and driver-centric experiences that are sure to have you visiting our dealership time and time again for care. 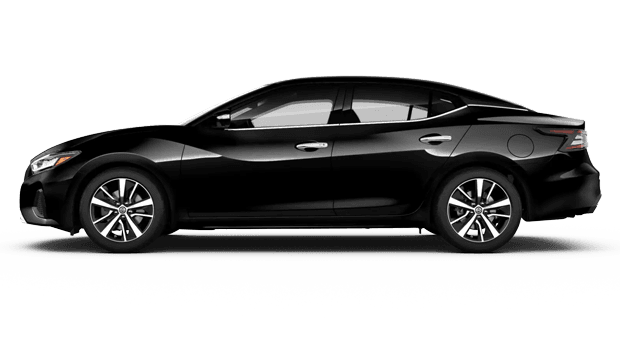 When you're ready to trade in your vehicle and upgrade to a 2019 Nissan Maxima, visit us in Holly Springs, GA! 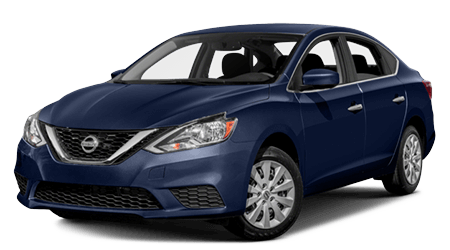 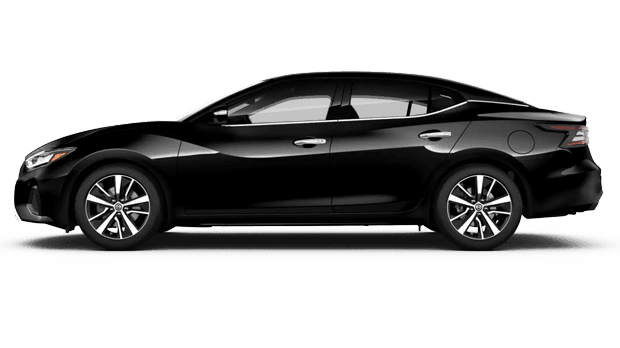 Explore the innovative safety systems that the 2019 Nissan Maxima has to offer, visit Sutherlin Nissan of Cherokee County near Marietta, GA today! 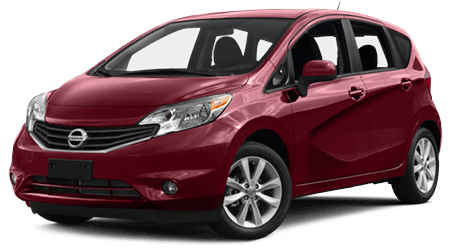 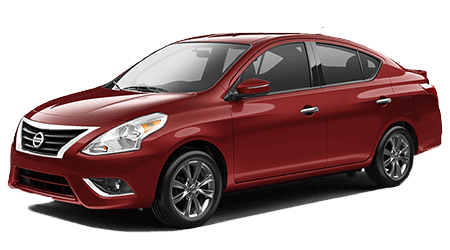 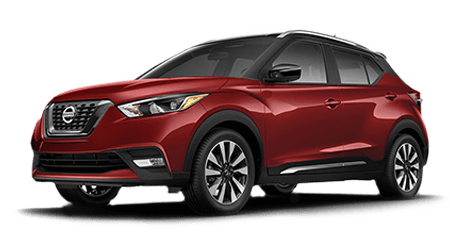 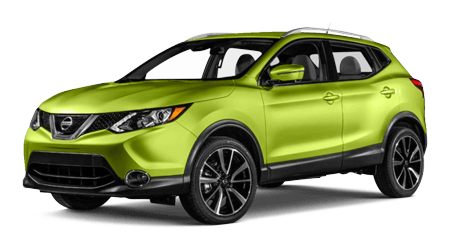 Boasting Automatic Emergency Braking, Intelligent Cruise Control, Blind Spot Warning, Rear Cross Traffic Alert and Intelligent Forward Collision Warning, you can confidently take on all of the road's twists and turns. 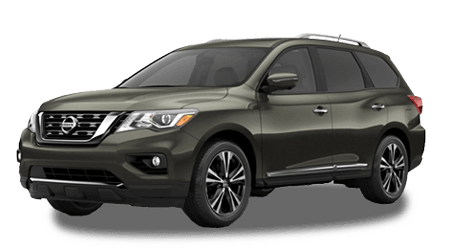 Visit our Nissan dealership to learn more about the Around View® Monitor that is available and to see the front and rear parking sonar in action! 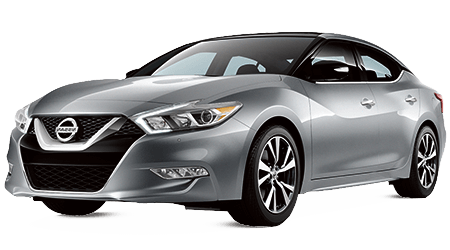 The sales department here at our dealership in Holly Springs, Georgia will happily review all the technological advancements the 2019 Nissan Maxima has to offer, such as Apple CarPlay™, Android Auto™ and SiriusXM® Travel Link, so don't hesitate to contact us at your earliest convenience. 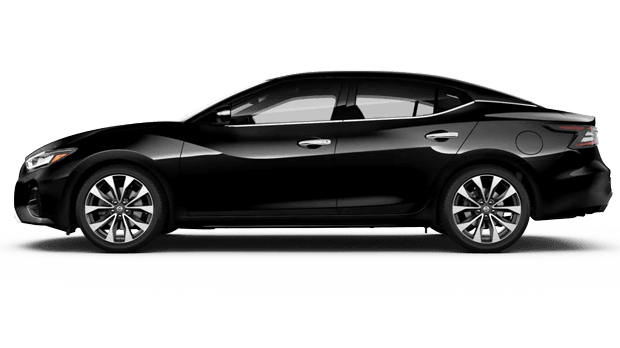 Be sure to schedule a 2019 Maxima test drive so you can see the Advanced Drive-Assist® Display in action! 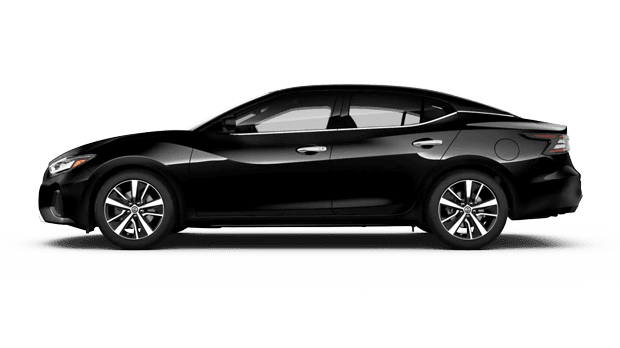 Finance a vehicle the whole family will enjoy, find your 2019 Nissan Maxima here at Sutherlin Nissan of Cherokee County! 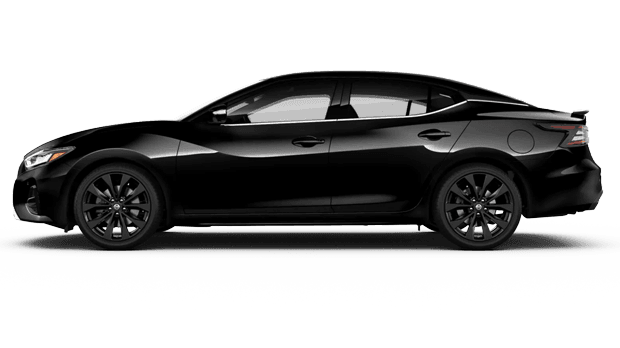 Remote Engine Start helps get your Maxima ready to cruise, as does the climate control system. 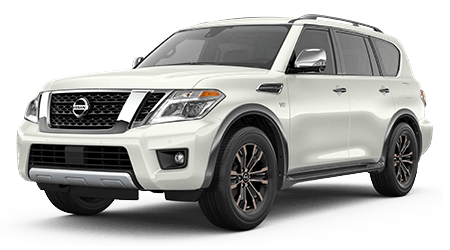 The racing-inspired steering wheel and zero gravity seats ensure you stay comfortable throughout the ride while the active and passive sound enhancement blocks outside noise to provide a peaceful cabin in which all can relax. 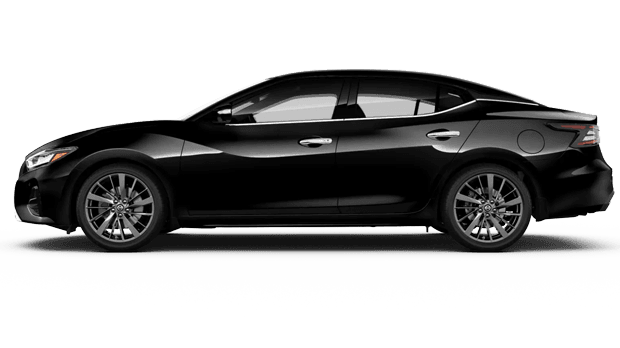 Find a 2019 Nissan Maxima with ease, head to Sutherlin Nissan of Cherokee County! 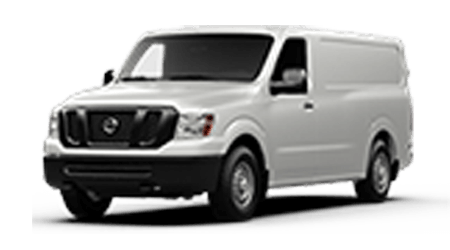 We're located in Holly Springs, GA and proudly serve nearby Canton and Marietta.